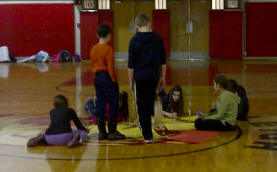 We started to work with stage directions at Drama Club rehearsal this morning. New scripts were copied that have page numbers to make it easier for everyone to follow along. If students didn't pick up their new script today, they can stop by Ms. Shaunnessy's room on Friday for a new copy. 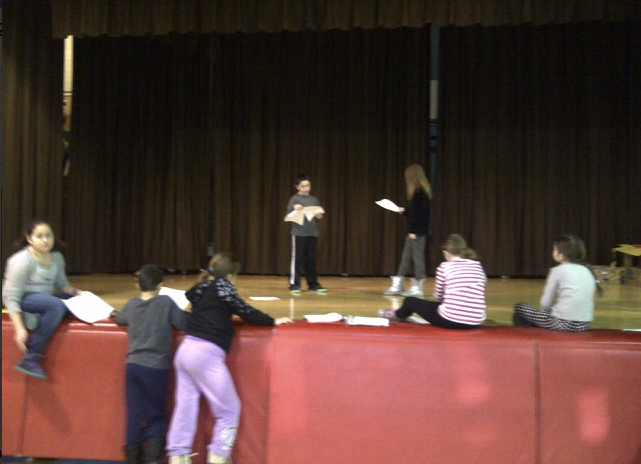 Many students have already memorized some or most of their lines. We are so impressed!